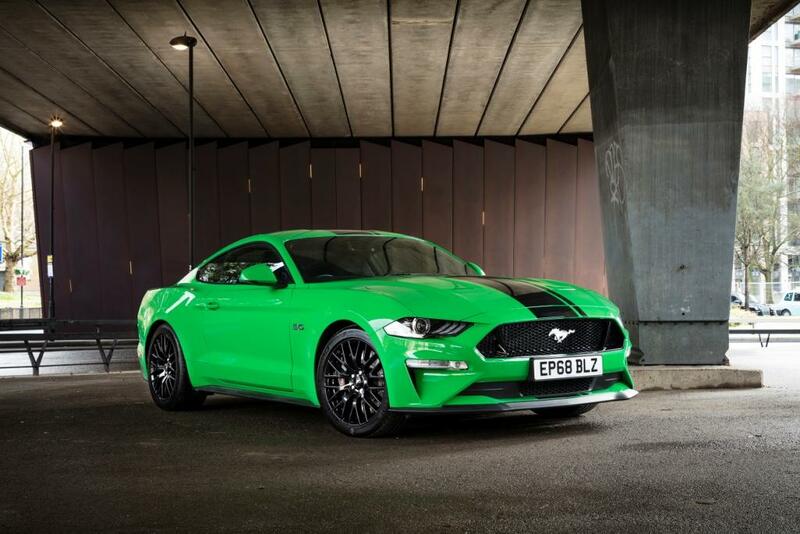 As Ford marks Mustang’s 55th anniversary, enthusiasts everywhere are celebrating the world’s best-selling sports coupe for the fourth consecutive year. 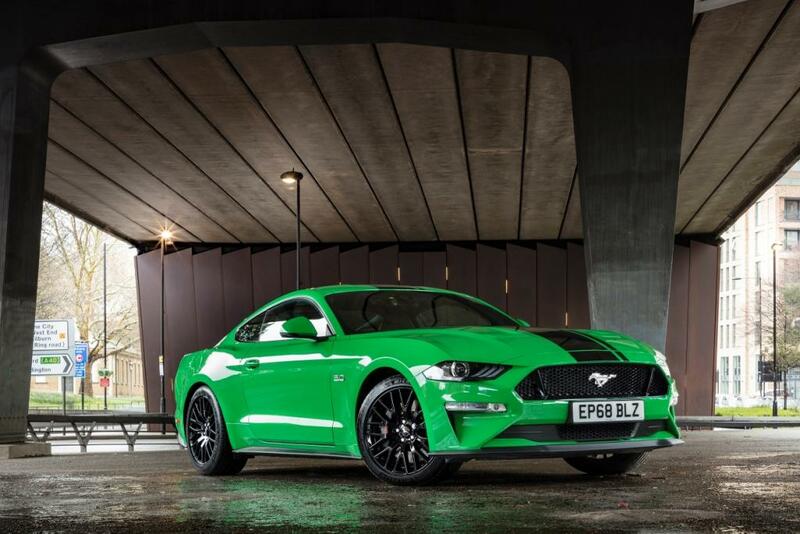 From Australia to Peru, Mustang reigns as the best-selling sports coupe in the world for 2018, selling 113,066, according to data from IHS Markit. 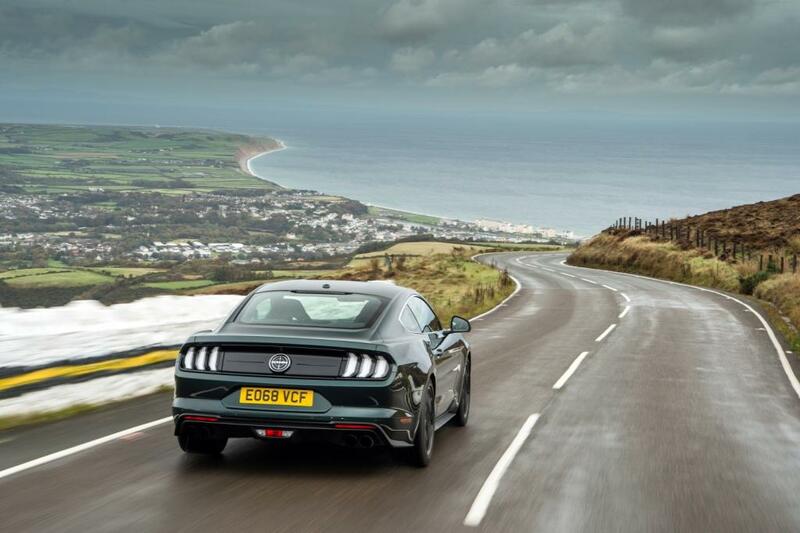 2018 not only marks the fourth straight year of Mustang’s global leadership as the world’s best-selling sports coupe, but also as the best-selling sports coupe in the United States, where Ford sold 75,842 Mustangs last year. 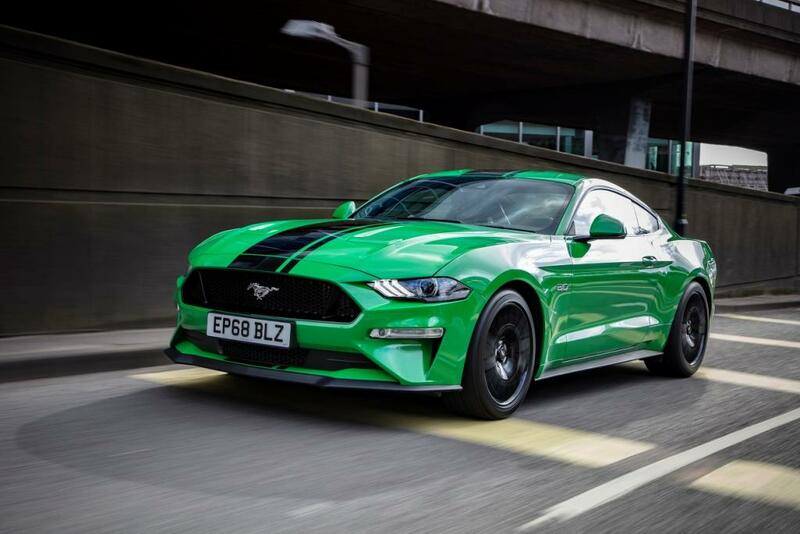 Mustang was available for purchase in 146 countries in 2018, based on worldwide Ford sales data. 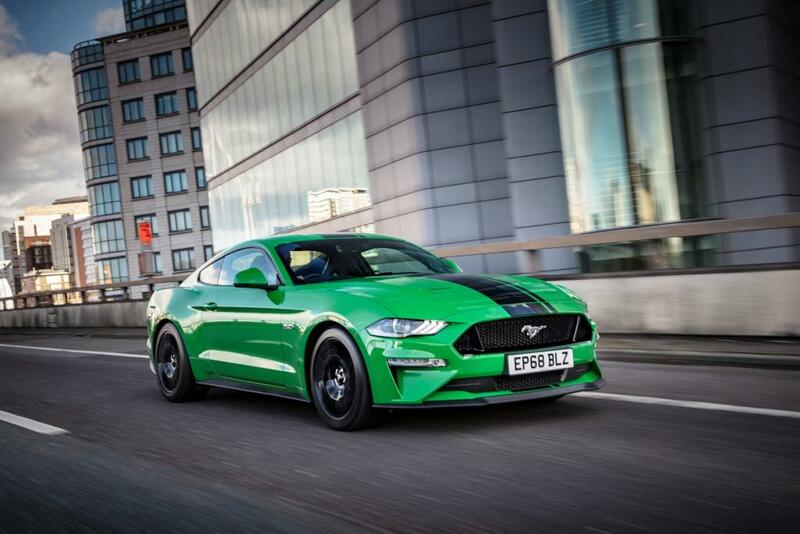 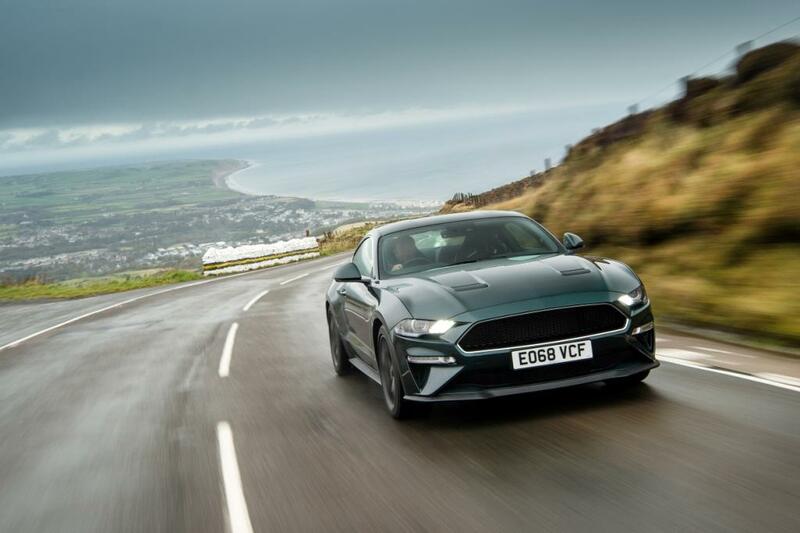 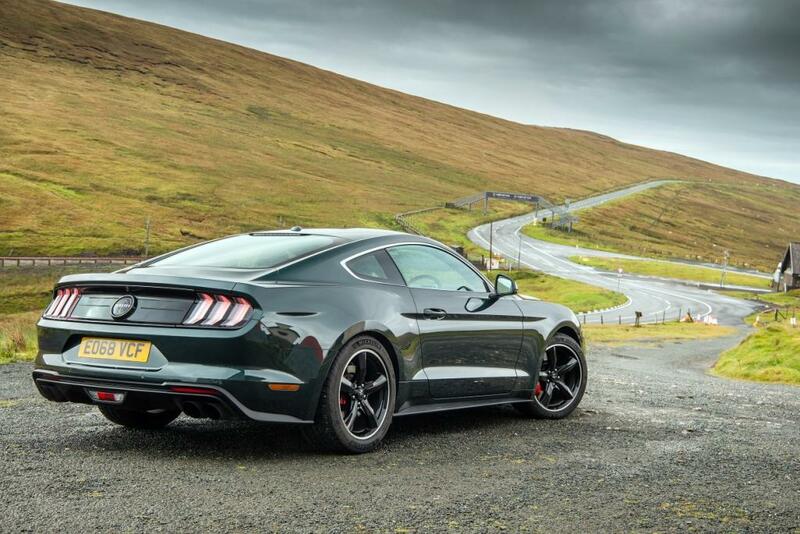 More than 500,000 sixth-generation Mustangs have been sold worldwide since 2015, including more than 45,000 in Europe, with the pony picking up an additional half point of global share last year to capture 15.4 percent of the segment fuelled in part by the new Mustang Bullitt.